His historic win at the Masters Sunday is unquestionably an athletic achievement for the ages, complete with a made-for-TV moment showing Tiger Woods lovingly hugging his young son. 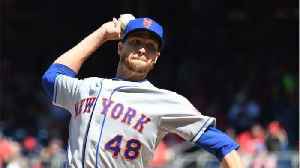 The win caps a comeback for the 43-year-old that once seemed unfathomable. 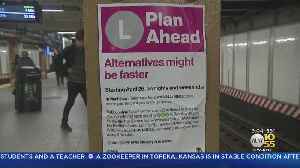 TV 10/55's Dave Carlin has the latest on the upcoming L train slowdown. 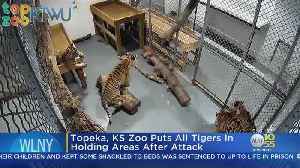 A tiger at the Topeka Zoo attack an employee in one of the holding areas Saturday morning.